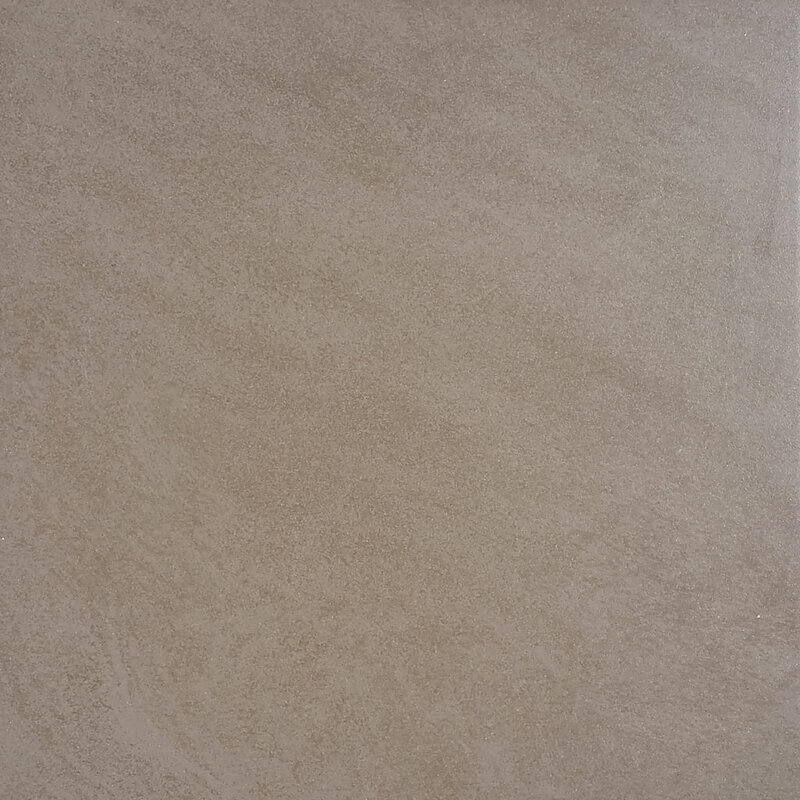 Give your space an updated look with the Q-Stone Cappuccino porcelain tile. 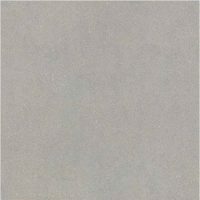 As the name implies, Q-Stone Cappuccino is cappuccino in colour and has subtle tonal variations. This tile is ideal for creating a minimalistic style and is ideal for use as a floor tile both in indoor and outdoor applications. 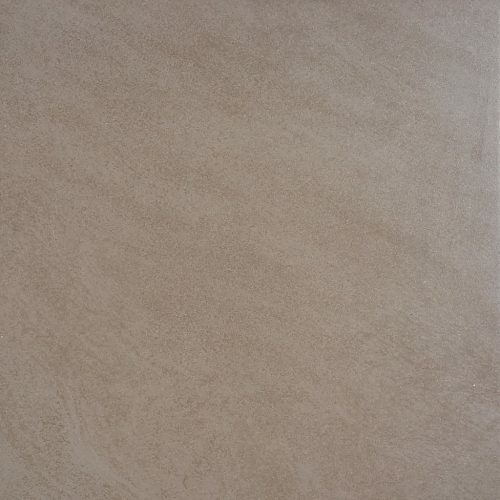 Q-Stone Cappuccino is available in a standard size of 45x45cm and is sold per square metre. This porcelain tile exhibits the perfect blend of rustic and modern style. Its neutral colour perfectly complements a range of furnishings and décor and interior styles. 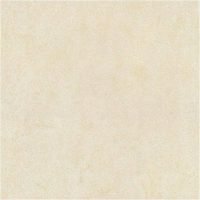 Q-Stone Cappuccino will do well to add character and personality to any space it is used in. Along with being very stylish, it is also very versatile. It is specially designed to be abrasion and dirt resistant, and it can also withstand heavy floor traffic. Q-Stone Cappuccino is perfect for use both in commercial and residential applications in kitchens, hallways, entryways, lobbies and living spaces. For versatile and stylish porcelain tiles in Perth, you’ll find nothing better than Q-Stone Cappuccino at Ross’s Discount Home Centre.  Buy this minimalist tile at the lowest price from our online store today!